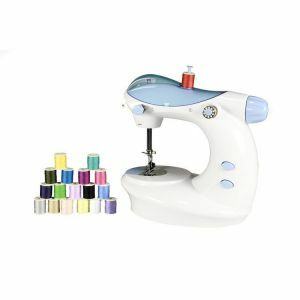 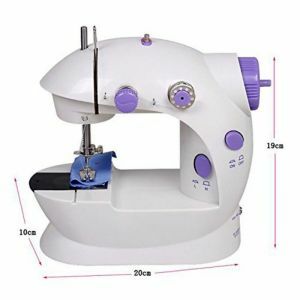 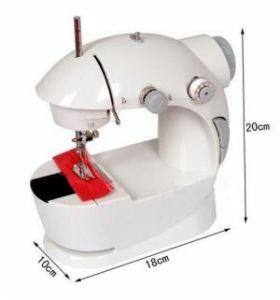 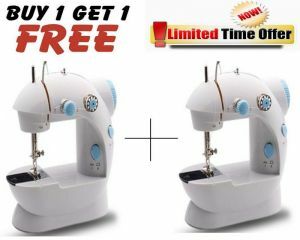 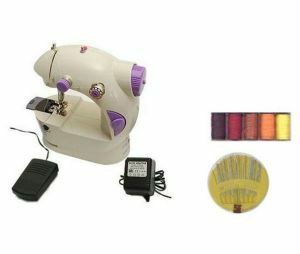 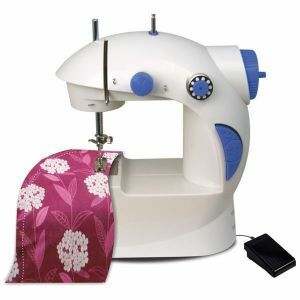 The Sewing machine is compact, portable & ideal for all your sewing needs. 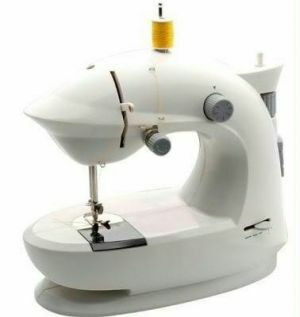 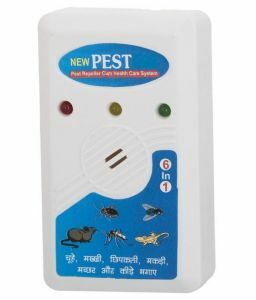 This machine has in built foot pedal, which allows both your hands to be used freely & concentrate on the stitching. 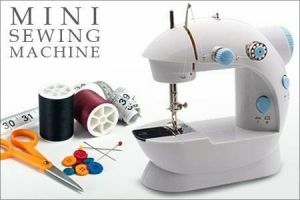 Ideal replacement for big bulky machines. 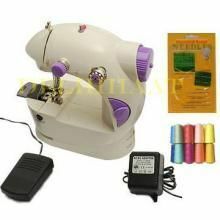 Works on 4 'AA' batteries / 6V Adaptor (not included). 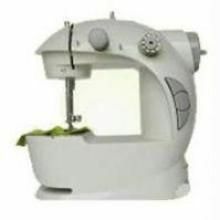 Size : 22cms x 22cms.